Looking for an elegant string of lights to decorate your home for a special occasion or festival? Pick one of these strikingly designed string lights, the unique shape of the lights are sure to attract your visitors while adding a dash of festive glow to your patiently decked up adobe. Magical in looks and bright in appeal, these lights give your home a vibrant touch while complimenting your decor choices. 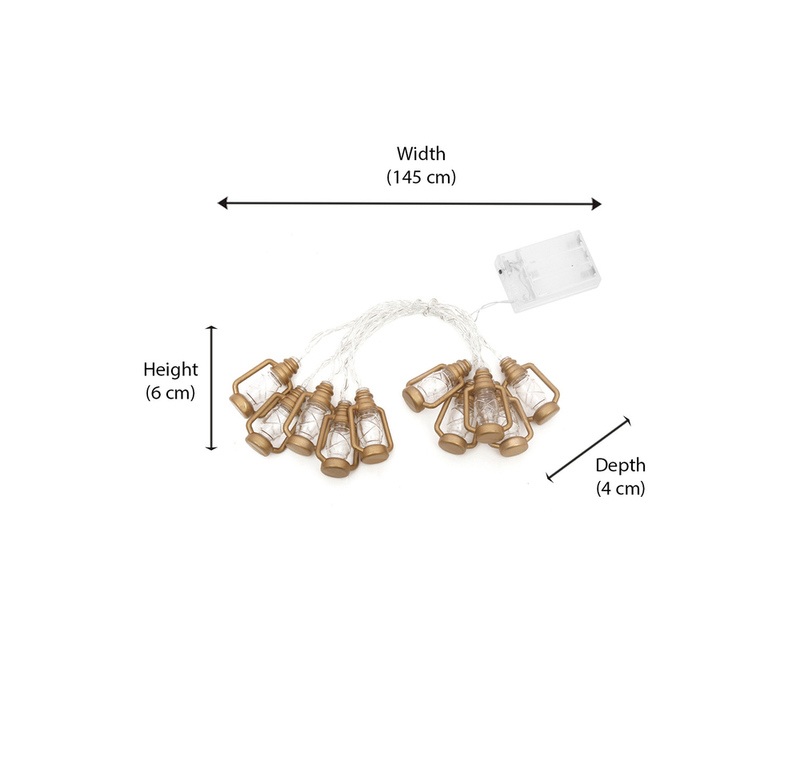 Beautify your walls with the artistic make, intricately detailed, vibrant Lantern LED string lights.